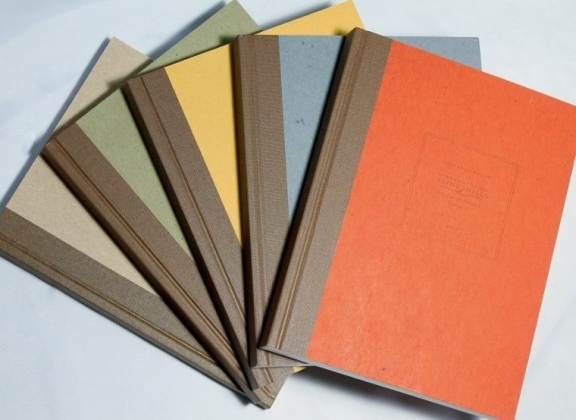 Complete set of 9 Field Journals! 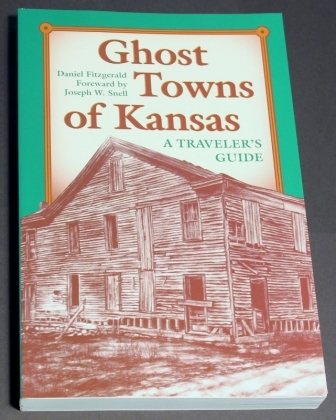 "Ghost Towns of Kansas: A Traveler's Guide". 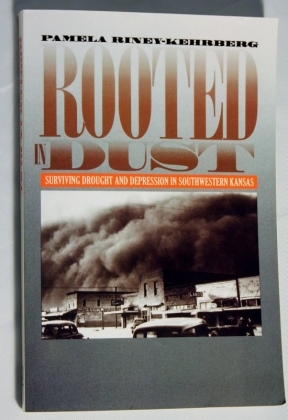 "Rooted in Dust: Surviving Drought and Depression in Southwestern Kansas". 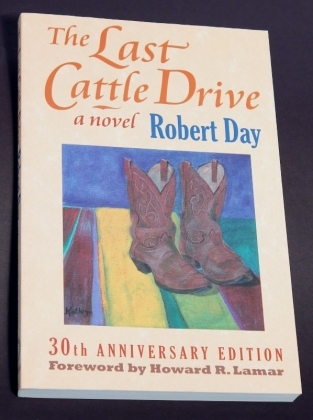 A novel by Robert Day, 30th Anniversary Edition, foreword by Howard R. Lamar. A Last Cattle Drive from Hays, Kansas to Kansas City, Missouri. Softcover.